Mr.A. Muthukumar and his wife M.Kala a loving couple, who lost their mentally challenged brother, started this home on 2000. They reacted positively to this incident. Their compassionate heart was moved deeply, when they saw the suffering of destitute and orphan children in the streets. They started supporting the education of a child. 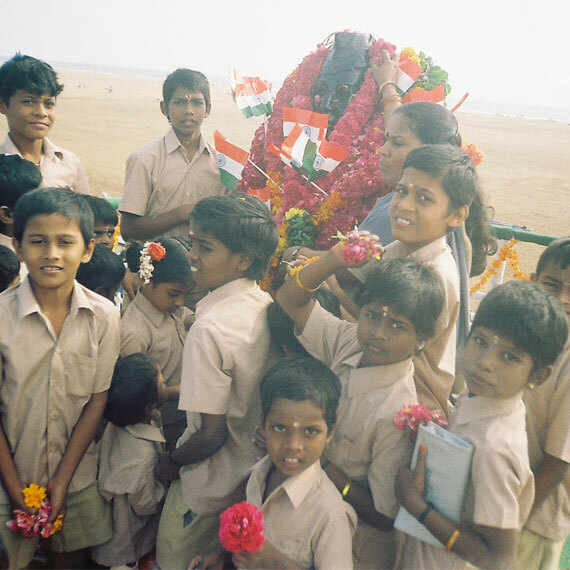 Then they registered a Charitable Trust and started to provide a shelter for orphan and destitute children. Thus Nethaji Mercy Home was originated. The caring work of Mr.Muthukumar and his wife expanded in scope. 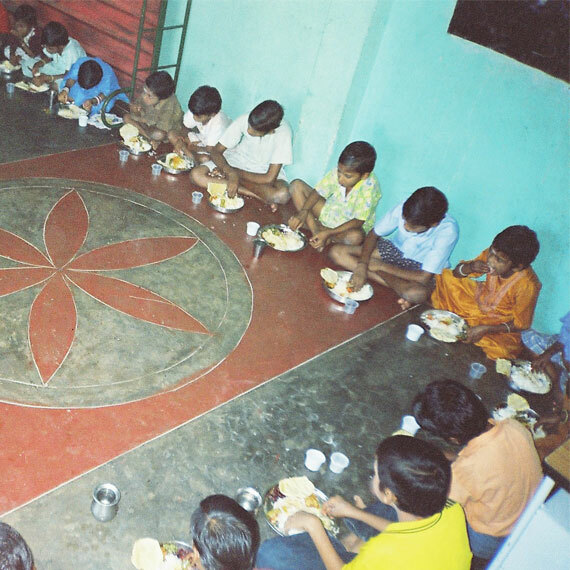 Now Nethaji Mercy Home is a sanctuary for many destitute children who are either orphans or abandoned by their parents.